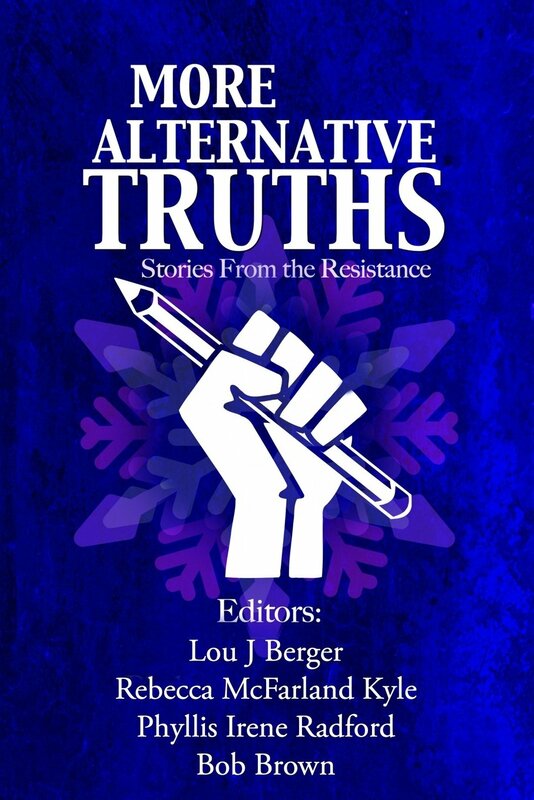 My story, A Spider Queen in Every Home, is now available as part of the new science fiction, post-Trump anthology, More Alternative Truths: Stories from the Resistance. For more details about this excellent, highly rated anthology, edited by Bob Brown at B Cubed Press, click here. And to order the print copy from Amazon, click here. Wow – that is one stunning book! I am very proud to be a part of it. Hope you like the story, and thanks for reading.